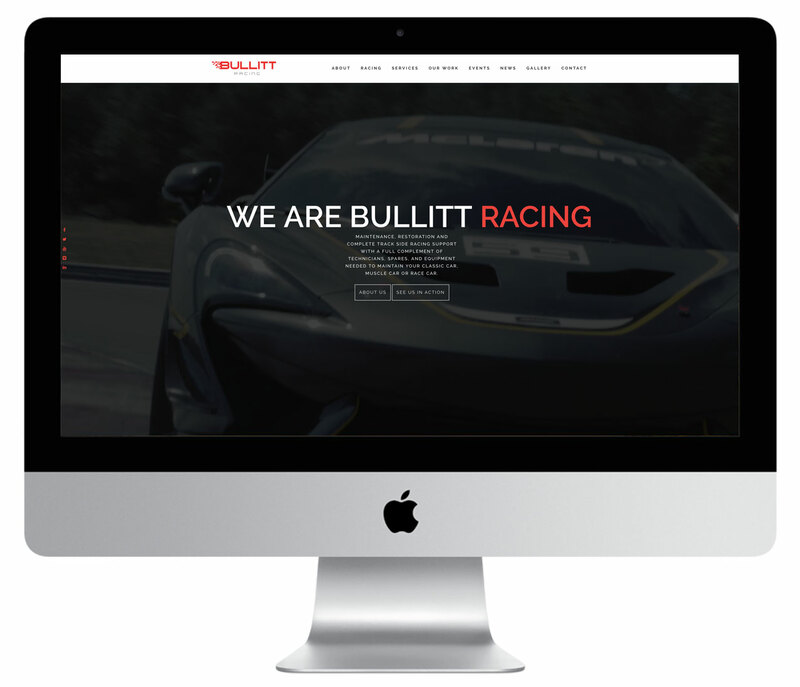 Fast paced slick look for this racing team competing in the European GT4 series. 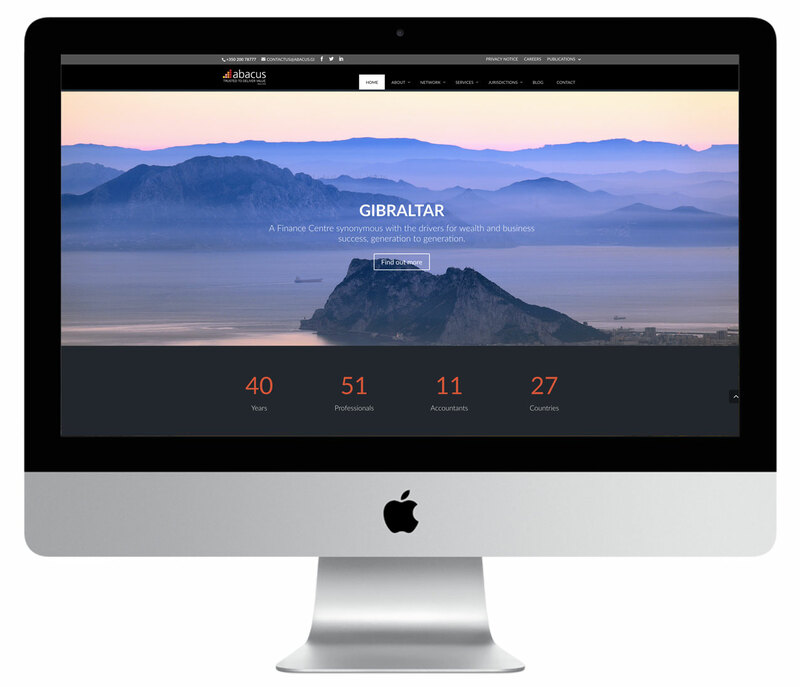 Directory website of international consuls resident in Gibraltar, features contact information and event diary. 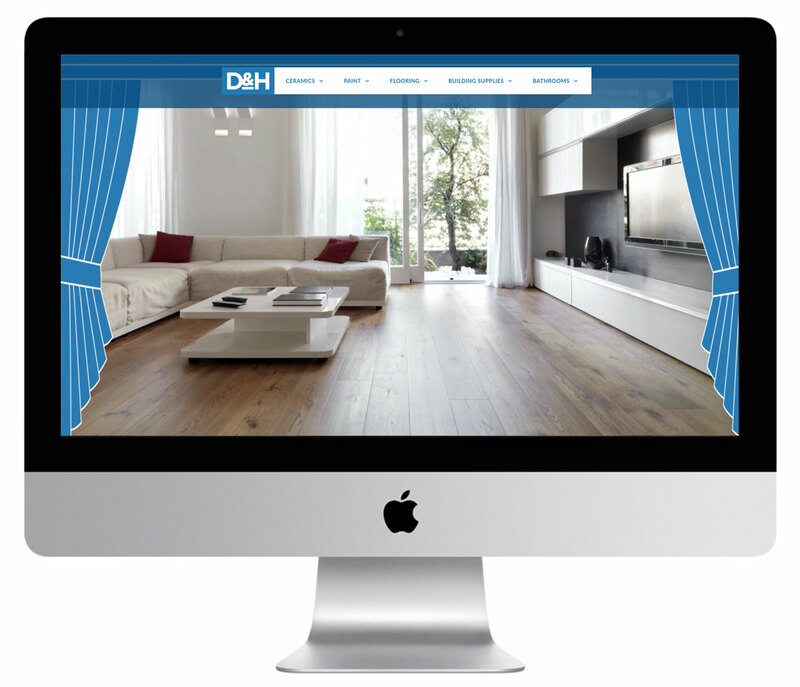 Well established building supply and DIY company website featuring all service sectors as well as custom animation for home page. 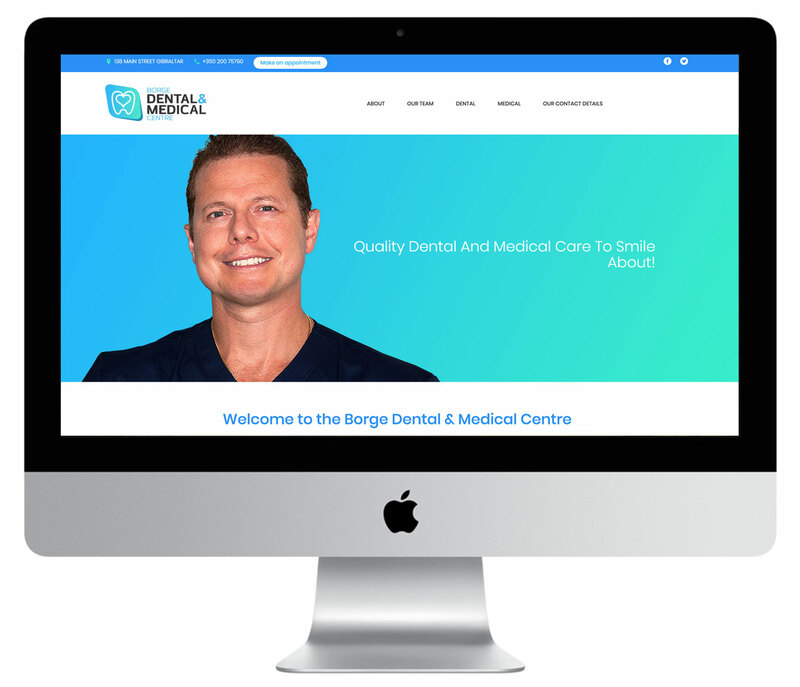 Consumer site providing information about this dental / medical clinic highlighting services offered and doctor resumes. 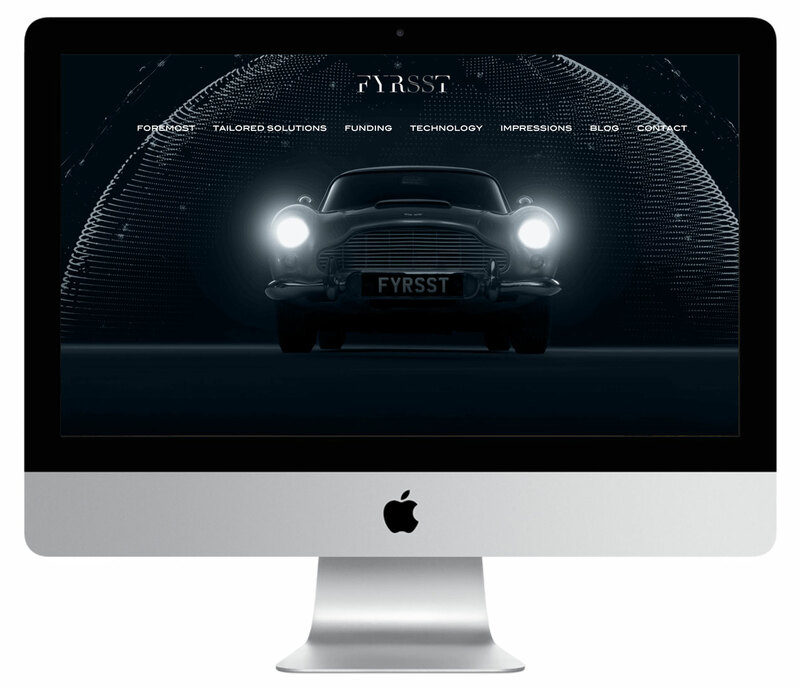 Parallax elements included in this thematic single page site, with background video, interactive elements and custom colorised google map. 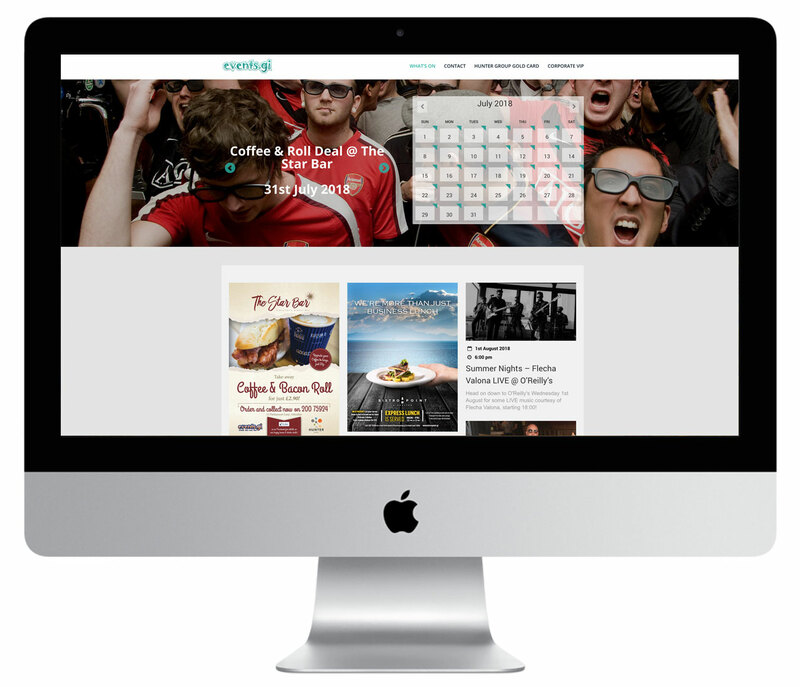 Calendar “whatson” website for local events and offers for a local Bar / Restaurant group. 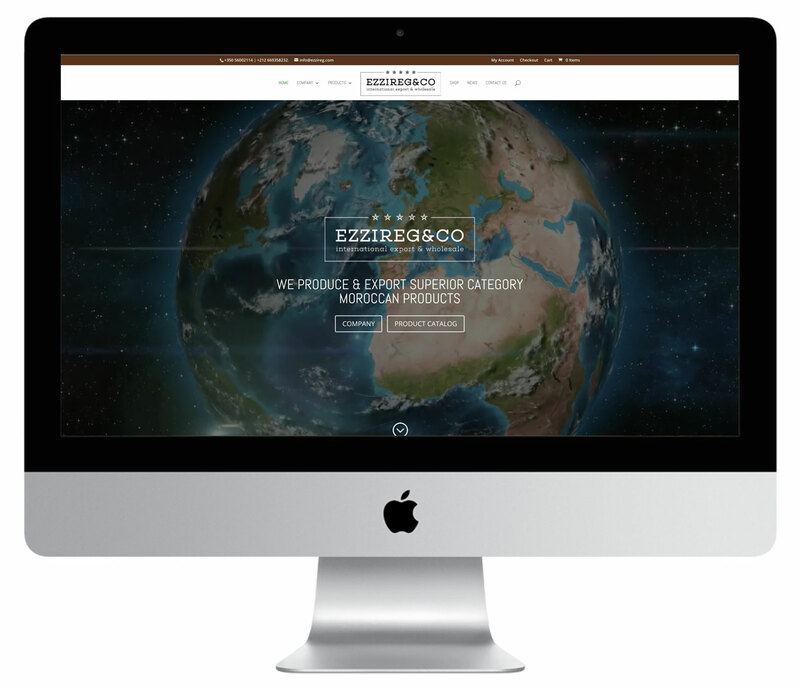 Corporate site including online shop for importer and distributer of olive oil products. 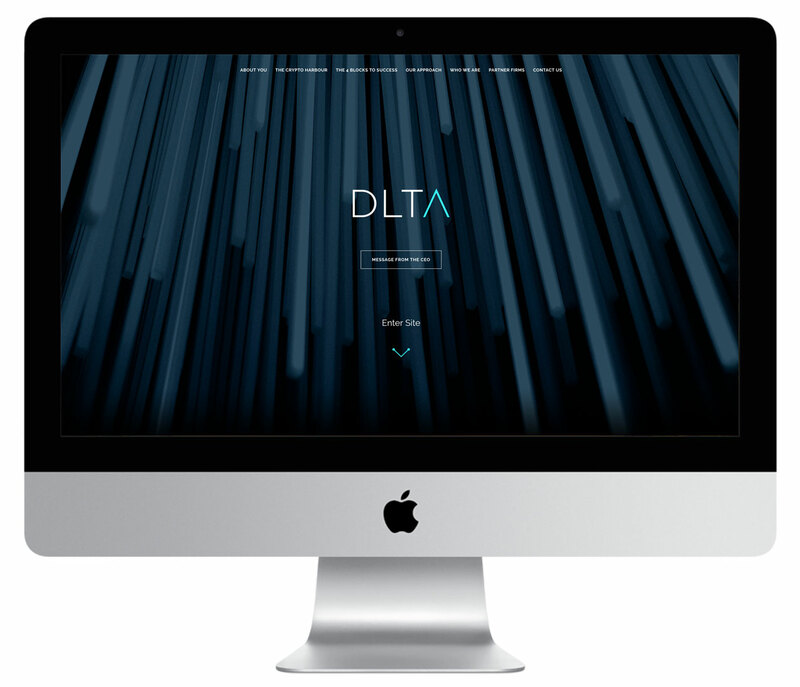 Corporate site for crypto currency consultancy, in retro style with themed graphics. 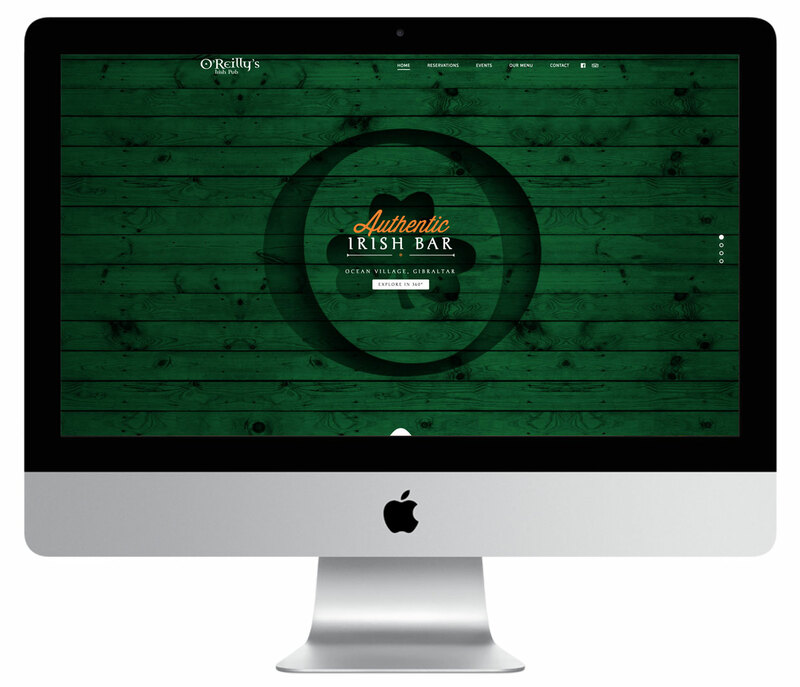 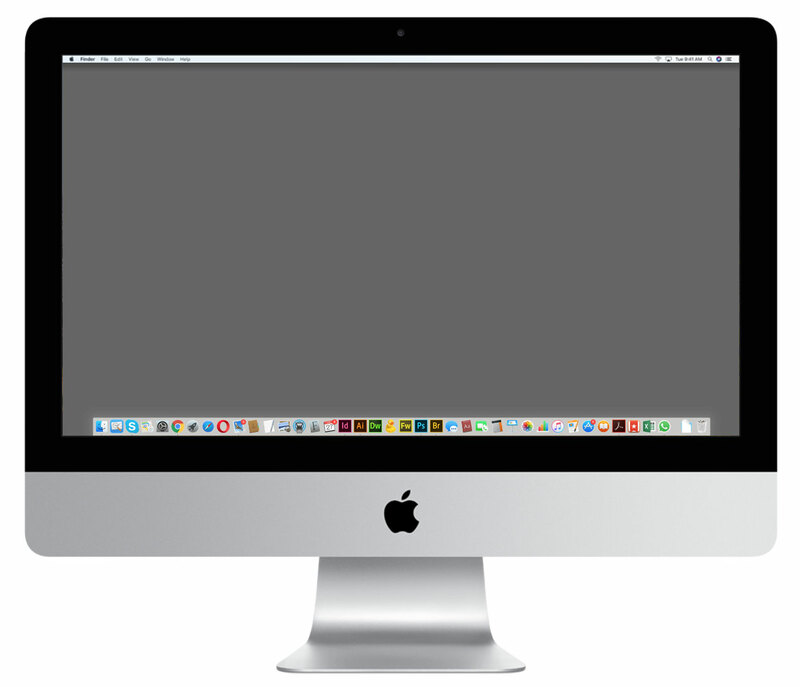 Custom graphics to give this copywriters creative collective website its unique look and feel. 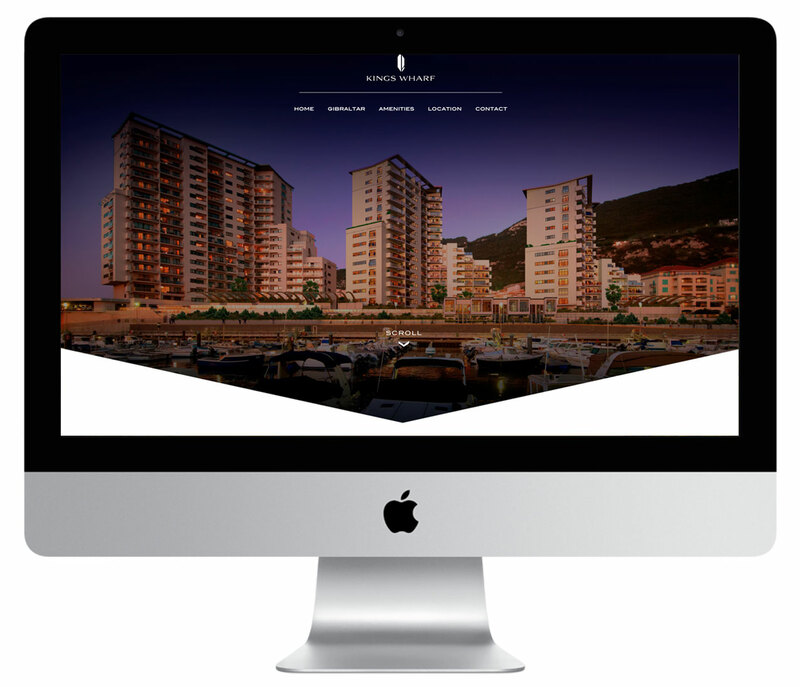 Estate management website for residents of the Kings Wharf development, features local information for residents and visitors alike. 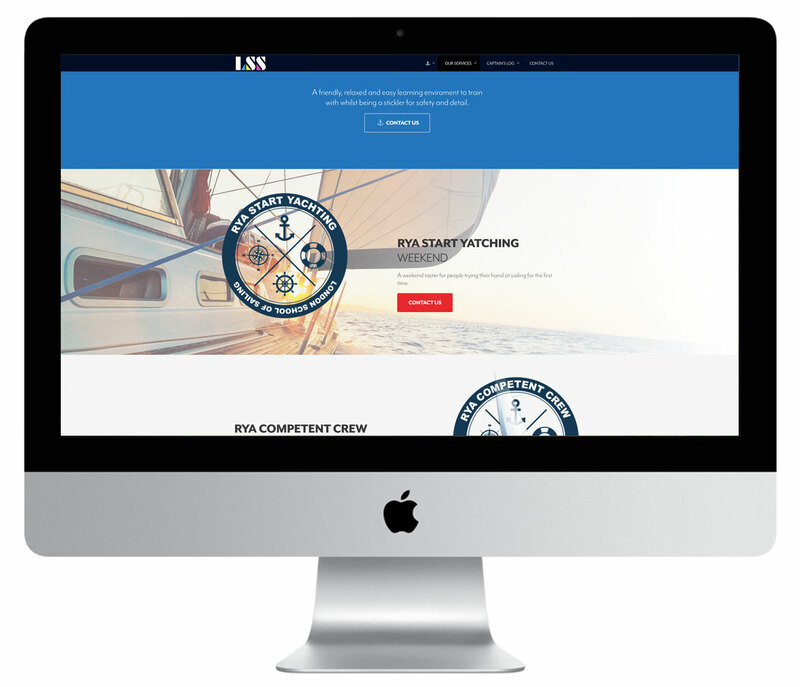 Sailing school website highlighting services, courses, captains blog. 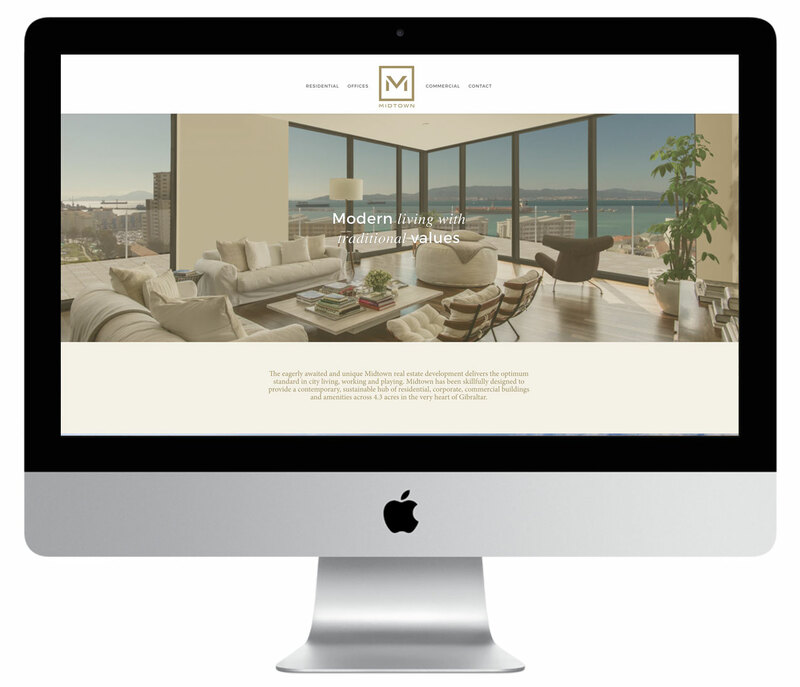 General information for prospective investors of the Midtown residential and commercial development. 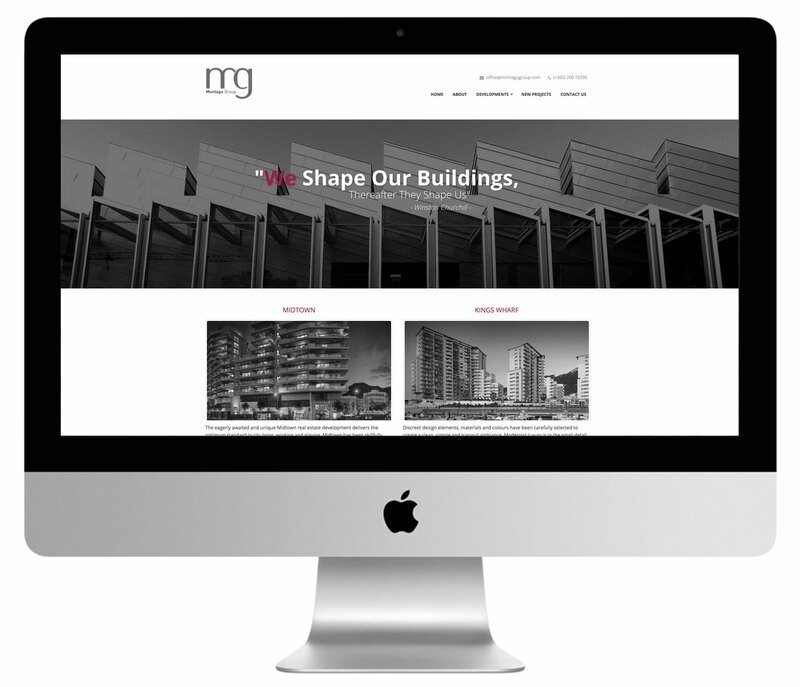 Corporate website for real estate development group, general information, contact and animated infographic. 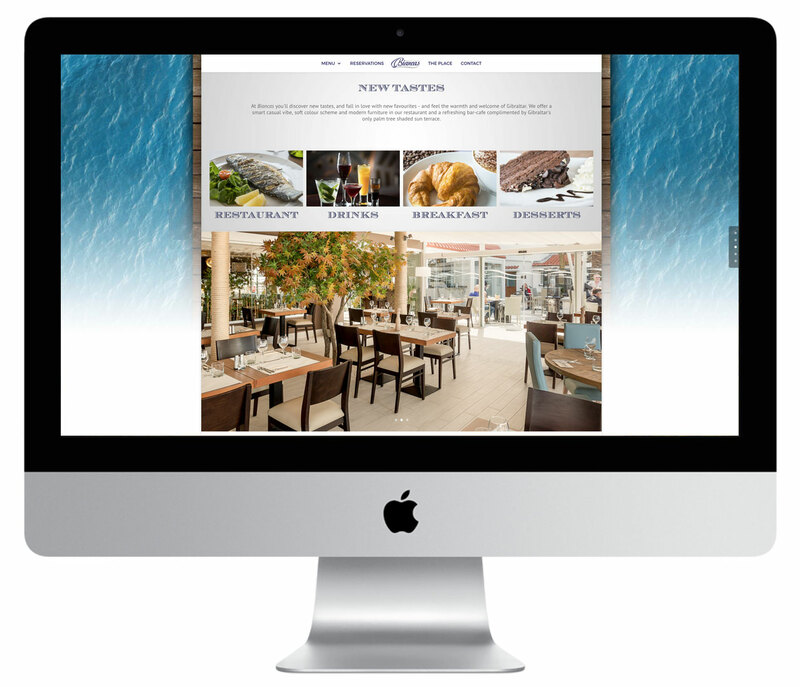 Menus, events and gallery for this popular local eatery. 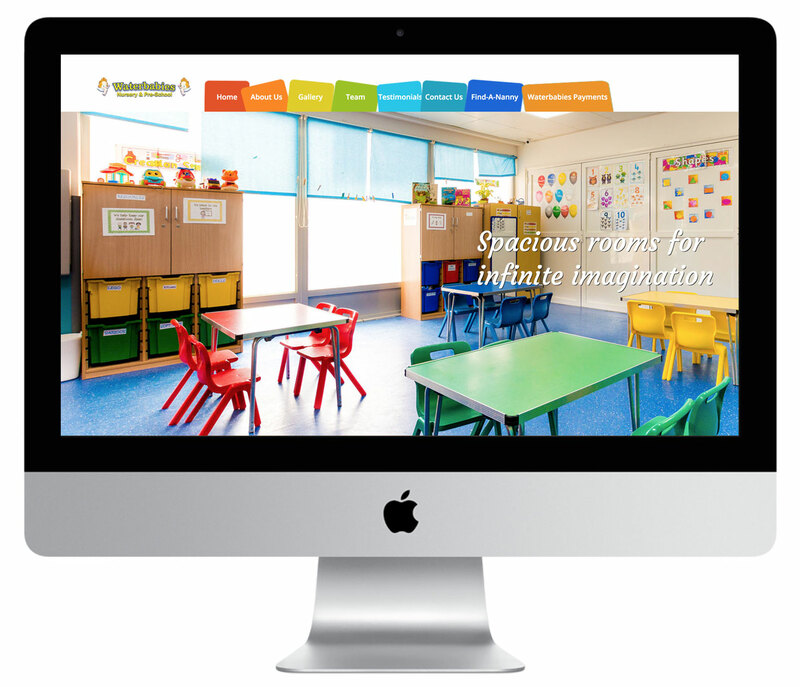 Fun graphics used for local nursery – site includes event information, galleries and a find a nanny service. 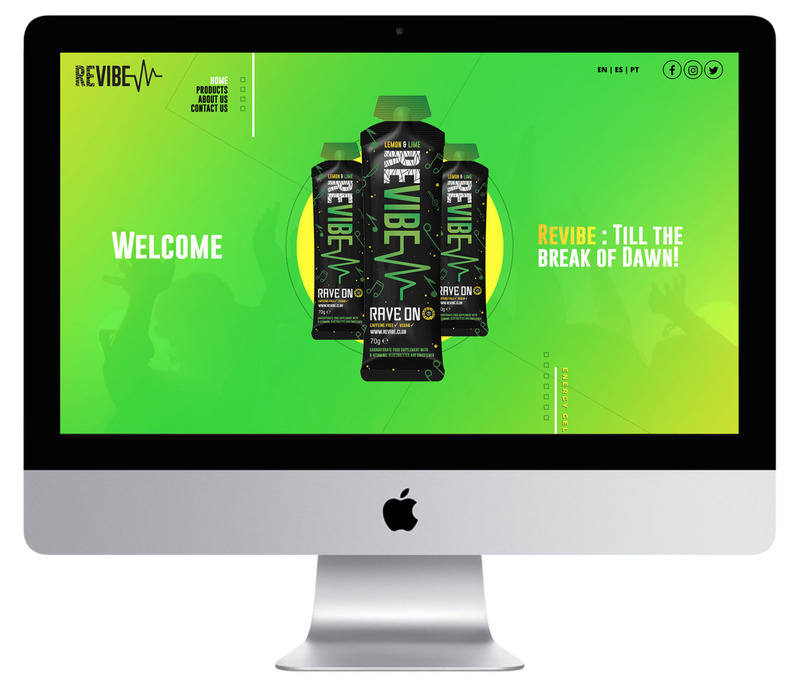 Full of flavour, this vibrant modern site was produced to to introduce a new energy gel product designed for ravers and partygoers. 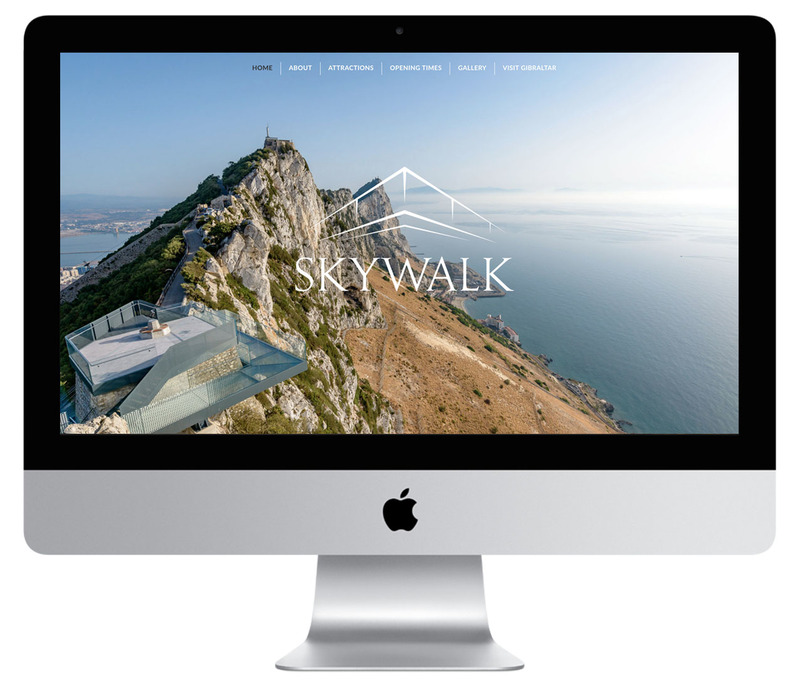 Gibraltar’s newest tourist attraction, Colorworks was commissioned by HM Gov of Gibraltar to launch this state of the art Skywalk. 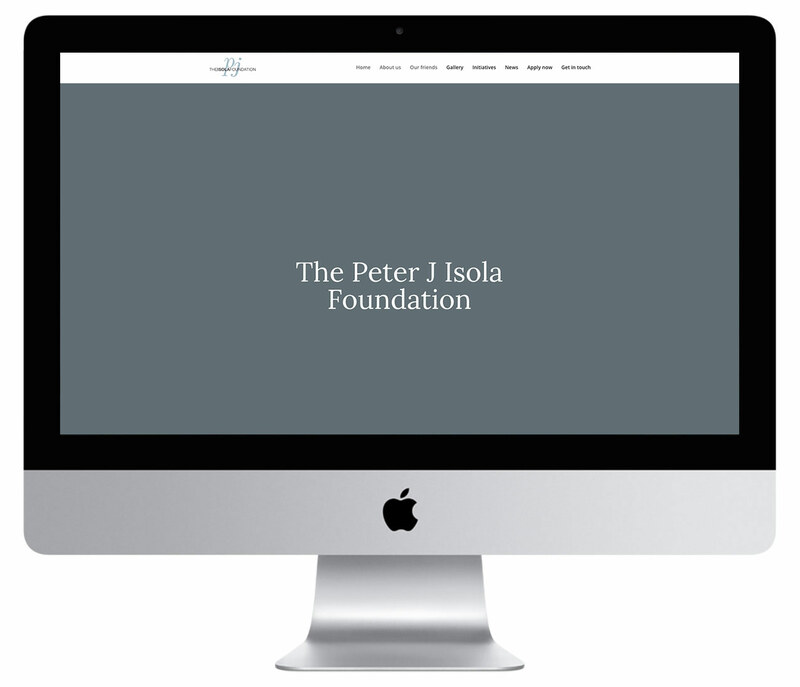 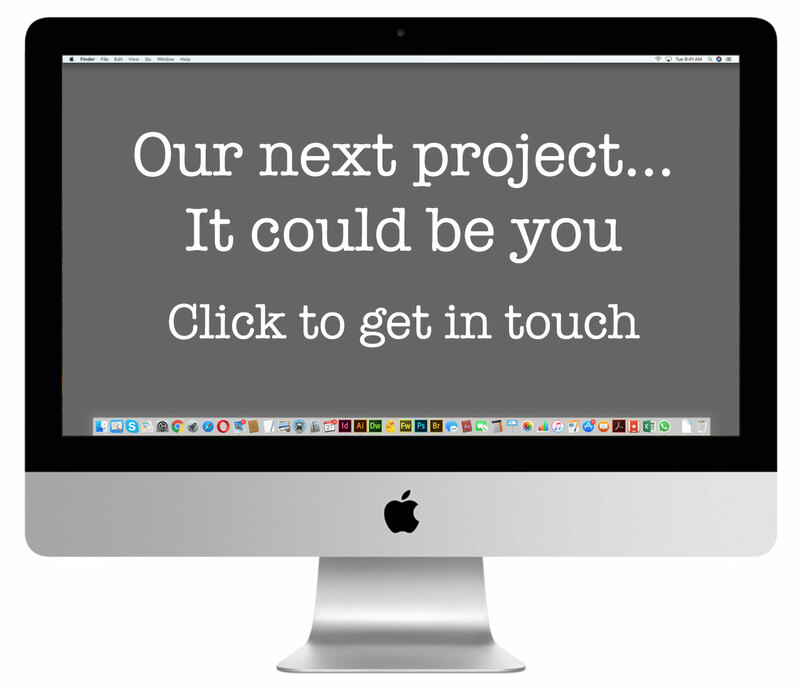 Consumer, brochure site, highlighting the work of the PJI Foundation.